A Texas court sentenced to death a Jordanian Islamic immigrant, Ali Mahwood-Awad Irsan, for killing his daughter, Nesreen Irsan, and her husband, Coty Beavers, after she converted to Christianity. In 2012, Irsan reportedly became enraged after learning that his Muslim daughter converted to Christianity and married a Christian American. Rather than welcome his new son-in-law, he killed him. Irsan also killed his daughter’s best friend, Gelareh Bagherzadeh, whom he believed encouraged her to become a Christian. Bagherzadeh was killed in January 2012 as she was driving in her car toward her parents’ home. In court, Irsan insisted that he was not involved in their murders. 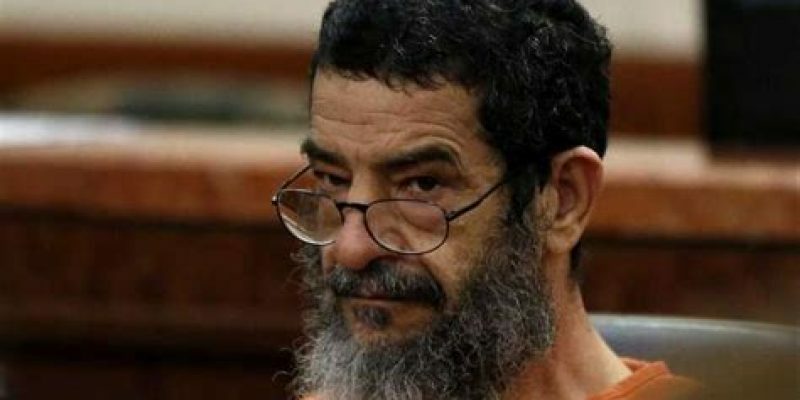 However, his wife, Shmou Alrawabdeh, said he had been planning to kill his daughter for years. She testified that her husband murdered his daughter, his son-in-law, and her friend, to “clean his honor” because of his daughter’s conversion. When the verdict was announced, families of the victims cried and hugged each other, relieved that justice was served. Cory Beavers, the murdered Christian’s twin brother, said that the other suspects in the case, Irsan’s adult children Nasim and Nadia, also needed to face justice for their alleged role in the killings. Allan Tanner, the lead defense attorney, said he was appealing the verdict.